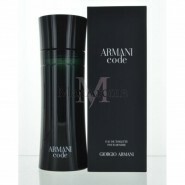 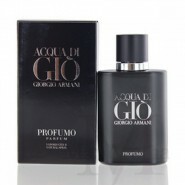 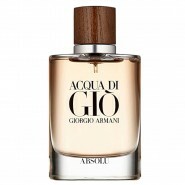 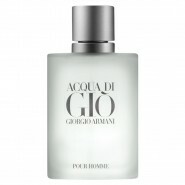 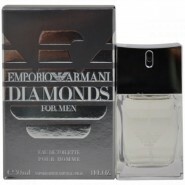 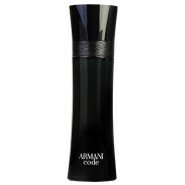 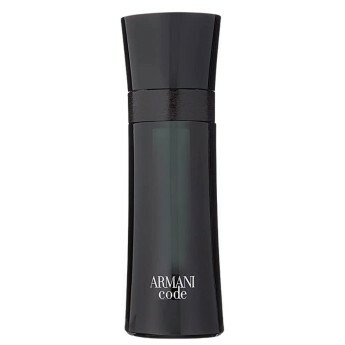 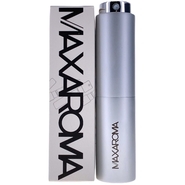 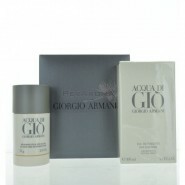 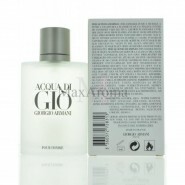 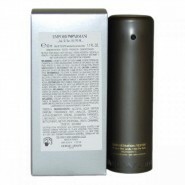 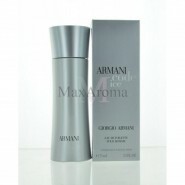 Armani Code by Giorgio Armani Fragrance for men. 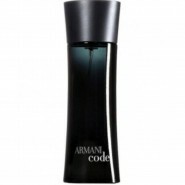 This masculine and aromatic designer fragrance is a blend of Bergamot, Lemon, Star Anise, Olive Blossom, Guaiac Wood, Leather, Tobacco, and Tonka Bean. 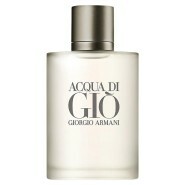 One of our more rustic men's fragrances.